These cozy mittens are created with yarn derived from the rich grazing area of Madison County, NY, along with the traditional Swedish color work sourced from the shores of the Baltic Sea. 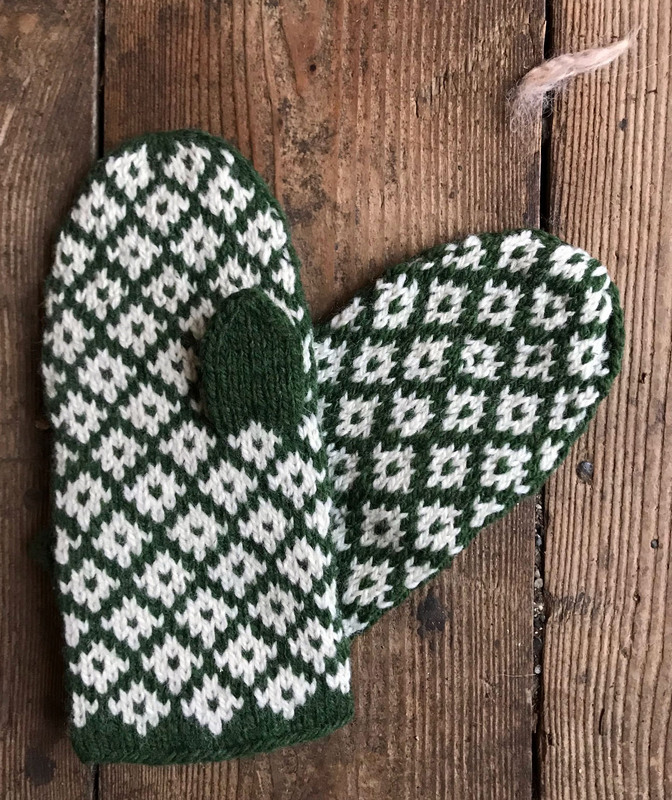 Whether you need protection from the damp cold of the seaside or a chilly farm morning, you’ll love the warmth supplied by double strands of wool. 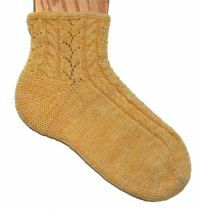 The classic stranded color work is made even more beautiful by the two woolen spun yarns that bloom to perfection in finishing. 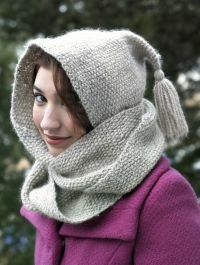 Gauge: 21 sts and 24 rows over 4”/ 10cm; in pattern. For accuracy check gauge over at least 4”/ 10 cm and adjust needle size if necessary. Needles: US Size 7 / 4 mm, DPN”S or 36” or longer circular needle for magic loop.